Wow! I didn't realise how long it was since I last did an empties post, but by the look of the overflowing basket I had in my beauty room, I knew it had been a hot minute! 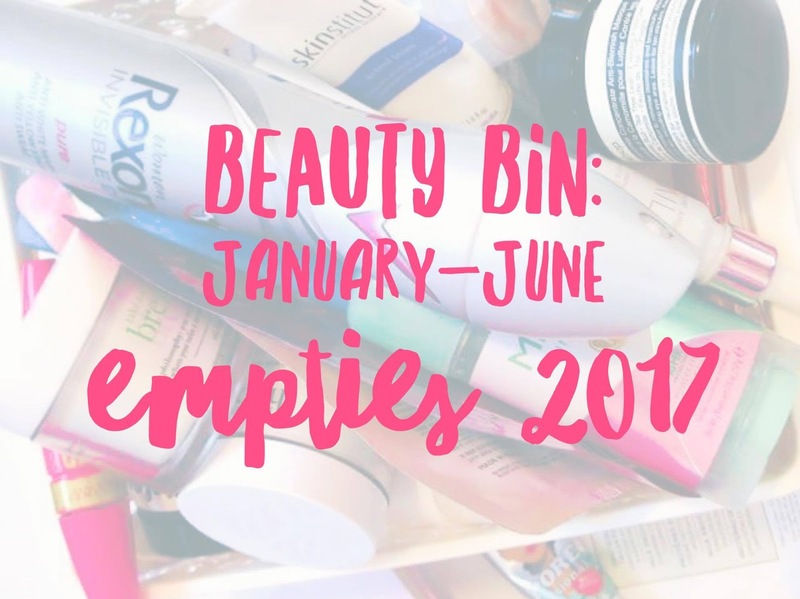 You can read my last empties post here. Usually for these posts, I give you a brief description of each product and whether or not I would purchase it again. 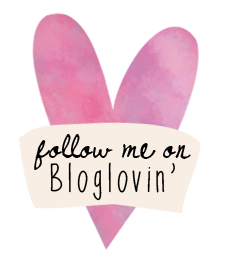 For this post it will be super brief since I have so many products to get through!!! Please keep in mind most of these empties are from before my cruelty-free transition so a lot of the brands are unfortunately not cruelty-free and therefore I won't be repurchasing! Rexona Invisible Dry Deodorant - A nice aerosol dry deodorant but I have started using some CF alternatives that are also aluminium free for a more natural deodorant. Batiste Dry Shampoo (various scents) - This used to be my holy grail. Obviously would recommend this one but I am currently looking for some CF alternatives for myself. Shampoos include KMS Moist Repair Shampoo, Goldwell Dual Senses Color Extra Rich Fade Stop Shampoo and the Grow Gorgeous 12-in-1 Cleansing Conditioner Brunette. I have talked about KMS and Goldwell shampoos in the past. These were my two favourite brands for shampoo but I am now trying out some new alternatives. I also picked up the Grow Gorgeous conditioner from Priceline but I am not sure if they have stopped stocking it because I couldn't find any links to it. It's an amazing conditioner and definitely helped my hair to grow! Also, I finished up the Philosophy Shimmering Snowlace Shower Gel* which was a part of their Christmas collection last year. It smells amazing. One of my favourite cleanser discoveries has been the Korres Milk Proteins Foaming Cleanser, it actually isn't a foaming cleanser at all, and is very milky and creamy. I love it for removing my makeup and would repurchase this one for sure! I used up the Mitchum Clinical Gel, as well as the Rexona Clinical Protection Deodorant but like I said I am now trying some more natural alternatives! I also finished up the Nuxe Anti-Fatigue Moisturising Eye Cream* and the Nuxe Moisturising Enriched Cream* which I really enjoyed. Unfortunately Nuxe isn't cruelty free so I won't be repurchasing these. I was also sent some Korean face masks via Nudie Box* if you'd like to check out some of their selections. I really enjoyed both! I also used up a Sephora Green Tea Mask, and a Bubble T Cosmetics Bath Bomb in Hibiscus and Acai Berry Tea (got this one in a LookFantastic monthly box) and Lush Sakura Bath Bomb. Finally, I loved these scented epsom salts from Byron Bath Salts which I picked up at my local Chemist Warehouse. In terms of makeup items, I finished up a deluxe sample size of the Benefit Porefessional Matte Rescue Mattifying Gel, which I liked but didn't love. It was just sort of just a hydrating primer, it didn't do too much to mattify my skin. I also finished off a tube of Maybelline Volum' Express Pumped Up! Colossal Mascara. I finished up a Benefit Gimme Brow in Shade 3 and a Blistex Intensive Repair Balm. I also finished up a travel size of the Smashbox Photo Finish Foundation Primer Light which is one of my favourite primers ever! I have since purchased the full-size. Some skincare favourites that I finished up include the Skinstitut Multi Active Mist*, Skinstitut Even Blend Serum* and Skinstitit Retinol Serum*. If you would like to hear more about my current skincare routine, you can click here, I also have a Skinstitut product review here. I finished another tube of the Origins Drink Up Intensive Overnight Mask, which has been a longtime favourite of mine. Sadly, it's not CF so I am looking for some other options! I finished a mask from my Mecca Beauty Loop Box which was the Malin+Goetz Clarifying Mask, it was really nice but I am not sure if it would be worth the hefty price tag for the full size product ($70 AUD). I also finished a deluxe sample size of the Josie Maran Argan Milk Treatment which I love to make my skin feel supple and hydrated! I would like to repurchase this one but the full-size is also pretty pricey at $81 AUD. For face masks, I finished up the Aesop Chamomile Concentrate Anti-Blemish Masque which is a super luxurious mask that works super well to decongest skin and treat blemishes. I also finished up my favourite Swisse Manuka Honey Detoxifying Facial Mask which is one of the best clay masks I've ever used! I have already repurchased a new one. I used up my Biology Oil Infused Bath Soak, which is a gorgeous blend to add to your bath. In terms of moisturisers, I finished the Philosophy Take a Deep Breath Oxygenating Gel Cream* and Philosophy Hope in a Jar Dry*. I enjoyed both of them but am using some different moisturisers at the moment. Finally, I finished up The Body Shop White Musk Perfume, which is a gorgeous scent. So simple and feminine. I also finished my Bourjois Healthy Mix Serum Foundation. I loved this foundation but there are lots of good CF options out there. Lastly, I finished the BH Cosmetics Bliss Lash Ultimate All-in-One Mascara which was okay but didn't wow me! As you can see, I had so many empties that had built up!!! 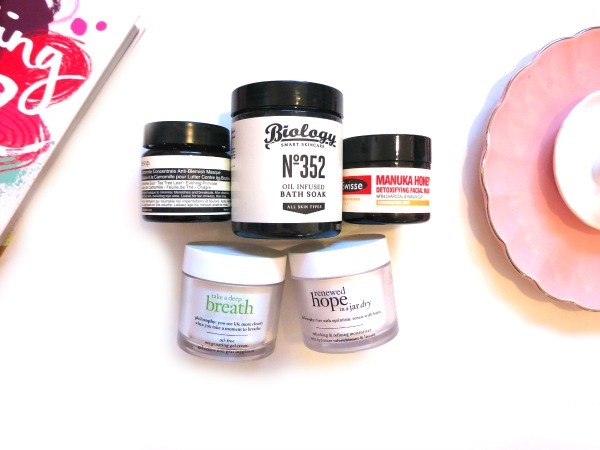 A lot of these items won't be repurchased since they are not cruelty-free, but my favourites that stood out would be the Korres Cleanser, Swisse Manuka Honey Mask and Skinstitut skincare products. *This product was sent to Bows & Pleats for consideration. All opinions are 100% honest and my own. For more information please read my disclaimer. This post was not sponsored.